If you’re looking for the best dog-friendly winter getaways in the US & Canada, we’ve got you covered! Dropping temps mean winter is on its way. For some of us, that is a great thing, and for those “snow dogs,” all that fluffy white stuff is an invitation to play. If you and your canine companion love winter fun, then why not make a destination vacation to enjoy this magical time of year? 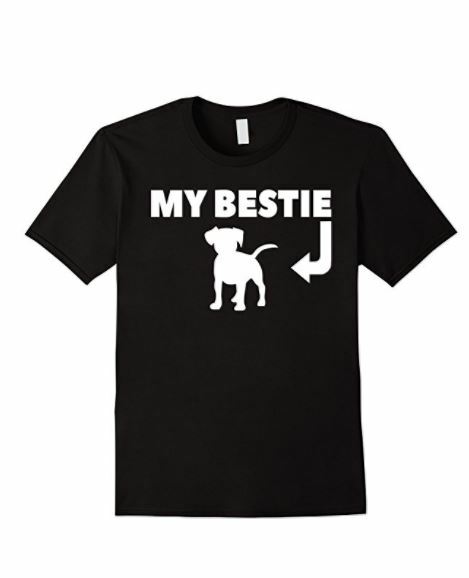 Not sure where you and your pet will be welcomed? Well pack your snowsuit and your pet’s booties, ’cause we’ve “dug” up the best dog-friendly winter getaways in both the US and Canada. Embark on a Lake Placid excursion with your furry friend this #NationalPetDay. . . . . . This is the only luxury lodge on Lake Placid, and it’s dog-friendly. It features seventeen rustic guest cabins and thirteen suites all with unique handmade furniture and stone fireplaces. Your pooch will love the hiking trails while you enjoy the idyllic winter wonderland setting. Although there are some restrictions, you can bring your pup to most areas of this winter getaway. A luxury hotel that delivers excellent care for both you and your pooch. Located on the beautiful Beaver Creek, this resort offers year-round fun. Take your furry pal on a hike through lush mountain forests, or play in the pristine powder of freshly fallen snow. If you want to leave your pet in the room, book him a massage and let him relax the day away. This dog-friendly resort also offers room service for your pet that is tailor-made to his age and dietary needs. Perched at the top of a quiet mountain road and 700 acres of private land this resort is a pooch and pet parent paradise. Stay in one of the deluxe cabins or in classic room in the main house, either way, your dog will have a treat waiting for him specially made by the Vermont, Good Dog, company. Your dog can join you on selected trails and around the resort (as long as he leashed). With both condos and guest rooms available, this destination location is a blast for you and your dog! Jackson Hole boasts a “community that was built on real ranching families,” so it’s less resort-ish than other locations. The authentic mountain town not only provides you the opportunity to hike with your best furry pal, but he’s welcome to join you at Hayden’s Post fine eatery. If you want less forest and more big city for your vacation, then The Muse in New York is the place to be. One of the great things about this location is they are genuinely pet-friendly with no additional fees to have your pooch stay with you. That’s right! This hotel is right near Canine Court, Manhattan’s only doggie playground, which boasts 15,000 enclosed square feet of grassy (or snowy) fields, obstacle courses, and more. They even offer doggy acupuncture to help Fido unwind after a busy day. So you want to visit Canada, eh? Check out these five best dog-friendly Canadian winter getaways. Nestled on the western shore of Sandy Lake, the Woodhaven Country Lodge welcomes you and your furry pal with open arms. Suites, guest houses, and long-term rentals are all available at this luxury destination. You and your pal will enjoy all manner of outdoor snow day activities. Once you’re finished having fun, retire for the evening with free Wifi, a spa, library, and fine dining. Discover 15 km of snowshoeing and hiking trails nestled in a pristine forest with a nearby lake, an outdoor pool, and a steam room/sauna. You and your pooch will enjoy the impressive log chalets that feature full kitchens, stone, wood-burning fireplaces, and expansive outdoor decks. Plus, it’s just a quick 45-minute ride to the famous Mont Tremblant Ski Resort. This is winter fun at its best! Nothing says wintertime fun more than Alberta Canada. With those impressive Rocky Mountains as a backdrop, the town of Canmore has many dog-friendly resorts and hotels. With three great off-leash parks and plenty of room to roam, your pooch will never want to leave the city of Canmore Alberta. If you want to ski, then Revelstoke is the town you want to be in. Nestled at the base of Revelstoke Mountains, Sutton Place Hotel provides you and your pet with impressive, ultra-modern suites. With its beautiful mountain views, an outdoor, pool/hot tub, wine bar, and fine dining, this location has it all. What can Fido do? Dogs are permitted throughout Mount Revelstoke National Park, so let your pooch’s nose lead him to all the fun this area has to offer. If you want a quiet, quaint vacation destination, try the pet-friendly village in the Bay St. George area of Newfoundland and Labrador! It’s been on the maps since 1798. This small community of only a few hundred people gives you and your fur buddy the opportunity to stroll along a deserted beach, watch the sun setting over the ocean, or hike along the cliffs. Book a room at the Cliffside Cottages, where you’ll find a large dog run onsite where your pet can meet and greet the other canine guests. If you’re looking for great dog-friendly winter getaways, look no further than these best American and Canadian destinations. Your dog will love the adventure, and you’ll love the pet-friendly atmosphere. Book your trip today. 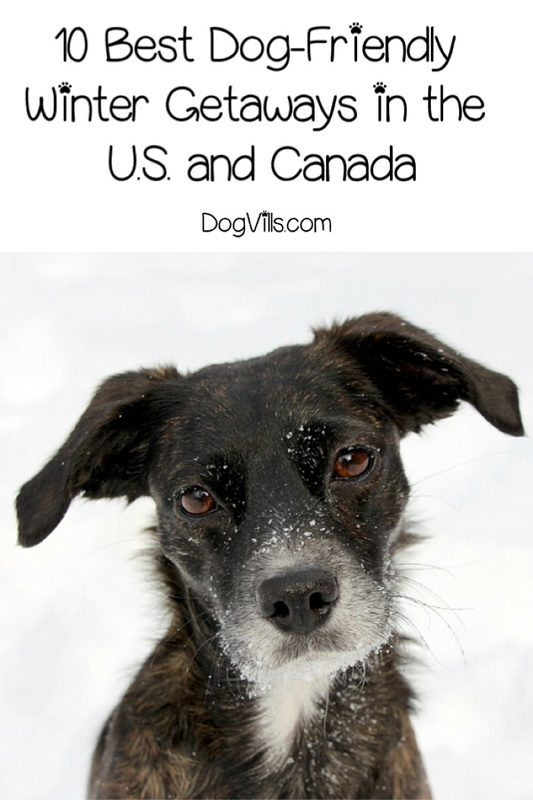 Have you found any exciting dog-friendly winter getaway locations in the US or Canada? Tell us about it in the comments section.